A touring kayak, also known as a sea kayak, is meant for just that. These boats are built to go on long voyages, usually over ocean waters. Larger and less maneuverable than their smaller whitewater cousins, these kayaks afford the opportunity to go out on the open ocean, to paddle through bays or lakes. They are paddle driven boats that require the user to use a large amount of their upper body strength in order to propel the boat forward. However their tough design means that they can are able to withstand challenging weather and difficult waters. 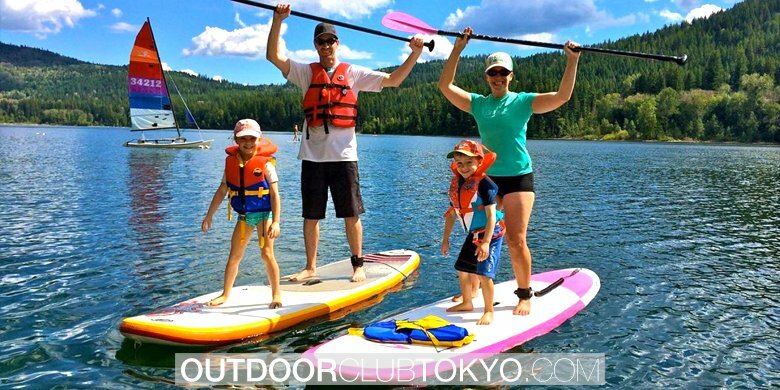 These kayaks are made from all sorts of materials, from fiberglass to plastic, polyethylene to foam core. They can even be made from wood in some cases. Whatever material they’re constructed from, touring kayaks are a durable choice for serious kayakers. These watercraft are able to accommodate cargo and supplies with their large interior and can support weeks long trips. The smallest kayaks in this style are 10 feet long, with the largest being up to 26 feet and holding up to three people. Their size gives them weight in the water and creates a stable base compared to smaller kayaks. 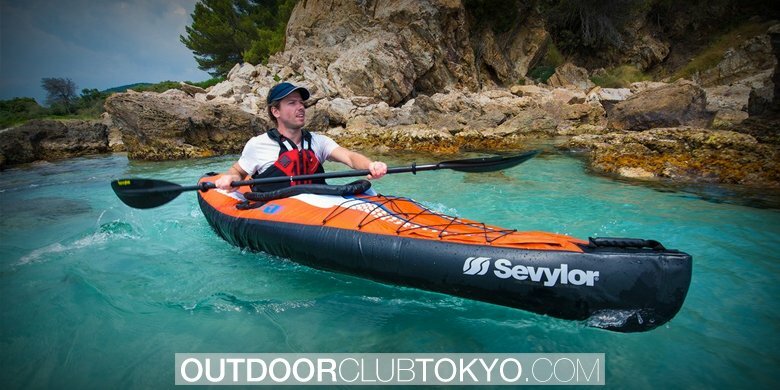 Many kayaks are equipped with steering gear to allow for more maneuverability. Short trips or longer trips? Versatile and secure, these vessels are a great option for beginners who have the option of kayaking with a more experienced partner. For veteran kayakers, they offer the ability to expand the range, allowing for the possibility of going on long journeys and exploring exciting new locales. The Conduit is a fast boat, faster than other touring kayaks that are out there in similar price ranges. With easy paddling, riders are able to move swiftly and simply through the water. It gives riders an ease of use and comfort that hasn’t been found in other similar 13 ft models. It tracks well even in rough waters, giving the rider and ease of navigation. As such, it’s a great boat for racers. The seat is very comfortable, with an amazing ability to adjust it, making the ride a lot smoother. Riders can go for hours in this boat without feeling uncomfortable, pinched or poked. The padding included allows for a balance of comfort and bulk, so that riders can focus on getting where they’re going. This boat goes well in all kinds of conditions, from dry hot days to rain to choppy waters. Cargo that’s stored in the two generous sized bays stays dry and cool. So when you’re out on a long trip and finally get to your destination, you don’t have to worry about whether or not all of your stuff has been ruined. The tight seals also mean that you’ll find yourself bailing less water in difficult conditions. For its size, this boat is light and easy to move outside of the water. It’s finish is beautiful and durable, and ready to withstand years of use whether in the water or on dry land. Especially given its low price, the Conduit is a perfect choice for all kinds of kayakers. The Edge 13 foot kayak by Riot Kayaks is a sleek and durable model that’s great for kayakers who want not only to have a beautiful boat but also one that will last for a long time, growing as their skills grow. It’s eye catching design will be the envy of all of the other boats on the water. With a solid interior that will withstand great amounts of water without soaking your gear, the Edge is perfect for long trips. It offers riders great primary and secondary stability, giving them the peace of mind to know that their boat isn’t going anywhere. At 44 pounds, the Edge is light enough to be carried over land easily, but heavy enough to offer good stability in the water. Paddling is easy and this boat moves quickly with minimal effort. The custom fit seating system that comes in the Edge is able to mold to your body in order to maximize comfort, especially on long rides. This boat comes equipped with lots of rider features like paddle straps and adjustable foot braces, making sure that the rider can worry about where they’re going instead of what’s going on with their boat. 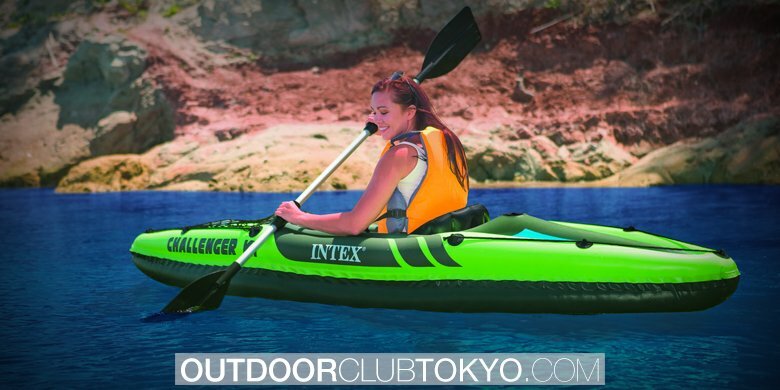 This kayak is a great choice for beginners who want something that will give them the features that they will need as they become more experienced. It’s also a perfect choice for more advanced riders who recognize that a well built boat and versatile boat is a must for long journeys. With the Edge 13 foot kayak, comfort and versatility are both top priorities. With several eye popping color choices, this kayak is for people who are serious about making kayaking their own. It’s low but sturdy design is pleasing to the eye and easy to move through the water. This kayak is a great option for racers and explorers. The best options in safety are available with the Tsunami, including bungee rigging and Slide Lock foot braces. This kayak gives riders a sense of safety and security on the water, allowing them to enjoy the scenic vistas and exciting terrain around them. Cargo is secure in the waterproof holds, meaning that when you get to where you’re going, you won’t have to worry about what you’ll find underneath your boat. This kayak is so easy to maneuver thanks to its smooth design, and is perfect for women and small framed paddlers. It’s lightweight and won’t exhaust you when you have to move it over land. That also means that it’s a great choice for racing, getting you where you need to be quickly and easily. For the serious kayaker who wants to take their craft to the next level, or the novice who wants to get off on the right foot, the Tsunami is a great choice. There are both single and tandem kayaks available. 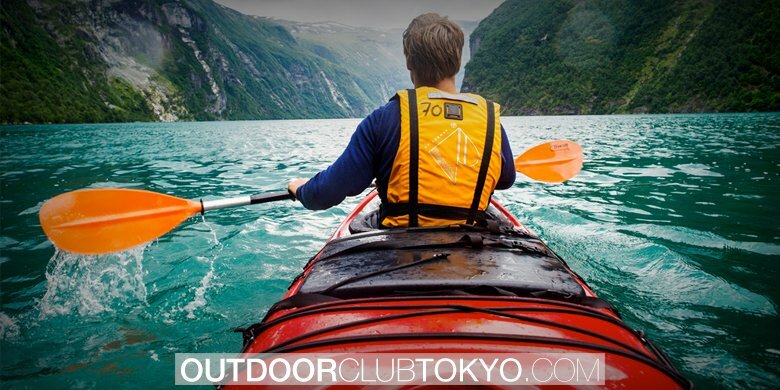 Some kayaks are designed for stability and some are designed for speed and maneuverability. 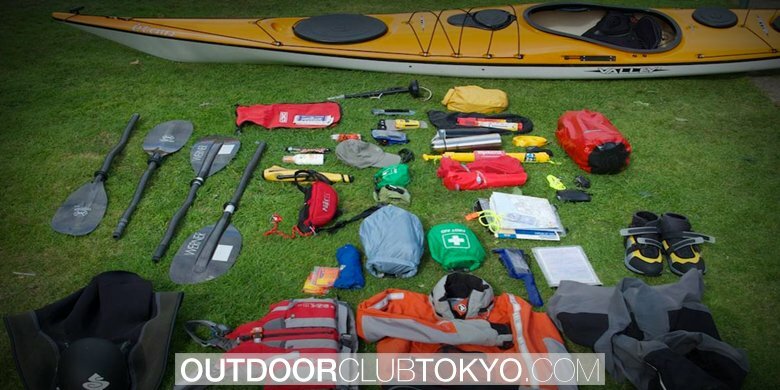 Some kayaks feature storage areas and compartments for longer travel and camping excursions. Kayaks are designed to perform differently on calm open water versus rolling wavy tides. Are you an avid, experienced kayaker or are you just getting started? Kayaks are designed in different lengths which plays a large role in the handling of the kayak. If you buy a kayak that is too much for you to handle, you may not learn the ropes properly.